Each quarter, the FORCE features some of its new members in its newsletter. Here are some of the agents we’ve recently welcomed to our network. Brenda Allen is a Tennessee-based real estate broker, licensed in her home state as well as Mississippi and Arkansas. 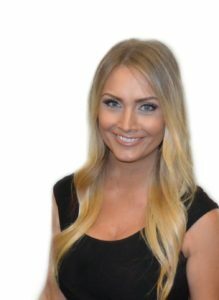 She specializes in residential real estate, partnering with local financial and community institutions to educate buyers, sellers, investors, and licensed professionals. Since 2002, Allen has facilitated more than $115 million in buyer and seller transactions for individuals, financial institutions, government agencies, and non-profit groups. Allen attended Christian Brothers University, studying business management and marketing. Her previous experience includes marketing and management in the hospitality and service industries. Allen holds numerous designations and memberships, including the National Minority Supplier Development Council, NAR, Memphis Area Association of Realtors, Northwest Mississippi Association of Realtors, North Central Mississippi Board of Realtors, and many others. Jennifer Dinser is a Realtor and REO manager serving Louisiana. Licensed since 2005, her experience includes residential, commercial, and property management experience, with a certification as a Short Sale and Foreclosure Resource (SFR). Dinser attended Burke Baker School of Real Estate and Appraising, studying mortgage origination and residential appraising. 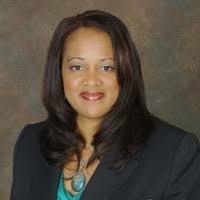 She is a member of the Hammond, Louisiana Chamber of Commerce and president of the Teacher-Parent Association at Trafton Academy. An agent and director of marketing located in Ridgewood, New Jersey, Maritsa Nunziata earned her real estate license in 2005. Her extensive experience includes mortgage underwriting, home improvement contracting, property management, and residential/commercial real estate sales. Nunziata is part of the woman-owned Madison Group, a specialized REO business now partnering with Keller Williams Village Square to help agents and investors earn the highest price as quickly as possible. She focuses on prioritizing the client experience through responsiveness, competence, and reliability in working with all parties. A graduate of Tufts University with a degree in psychology, Nunziata helps her team execute over 150 transactions per year. Lisa Vargas is a real estate agent with extensive knowledge in real estate marketing, management, financing, title and closing, luxury properties, relocation, REO, and short sales, serving the Dallas/Fort Worth, Texas area. Her business group, the “Home Sweet Home Team,” has participated in selling more than 22,000 homes, working closely with financing and title providers to ensure smooth closings. As an AVP at Bank of America, Vargas was responsible for overseeing the management of the largest REO portfolio in the U.S. Her additional past experience includes human resources, organizational management, and property management, and she has earned a Six Sigma Green Belt certification. She holds a bachelor’s degree from Southern Nazarene University and an MBA from Keller Graduate School of Management. Maria Zuniga became a realtor in 2006 and is currently a broker associate in the Los Angeles and Ventura County, California areas, where she specializes in luxury properties and valuations, and manages a team of 40 agents. 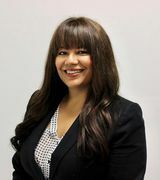 Beginning in the 1990s, Zuniga worked as a real estate paralegal, servicing major financial institutions on judicial foreclosures, bankruptcies, and unlawful detainer—information she has put to use on the agent/broker side. As a broker, Zuniga has sharpened her adjustment skills by completing hundreds of BPOs (broker price opinions). She also maintains a focus on the needs and interest of upmarket buyers and complements her REO business with serving as an agent for luxury clients. 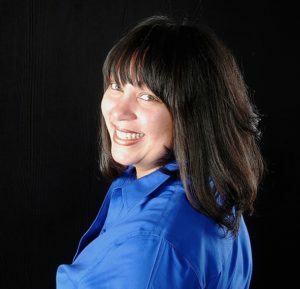 Zuniga was 2010 Broker of the Year and 2010-2013 Top Leader at Carrington Real Estate Services; in 2012, she was named among the top 250 Latino real estate agents in the United States. 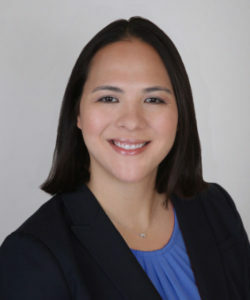 She is a member of the National Association of REALTORS, California Association of REALTORS, National Association of Hispanic Real Estate Professionals, and Asian Real Estate Association of America.